We are very excited to show you some stuff we’ve been doing outside our main project, Degrees Of Separation! 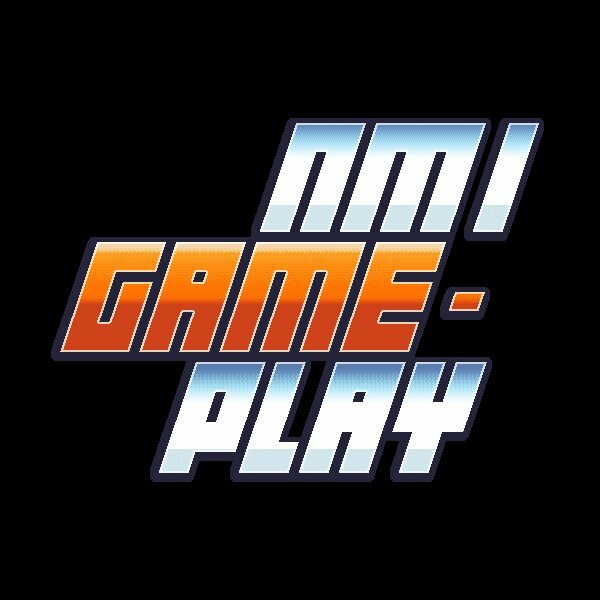 Norwegian nationals in gameplay happened last week, and we participated as we normally do. We talked about it before (we won last year!! ), it’s a game jam hosted by the Norwegian film institute (NFI) that awards 100.000 NOK to the winner to be invested in a game production. The theme this time was ‘Fear’, a challenging one in our opinion. We made a game called “Myco”, a platformer based on the use of light to progress and avoid enemies that feed on fear, which the protoganist get if he is in darkness or something scary happens to him. 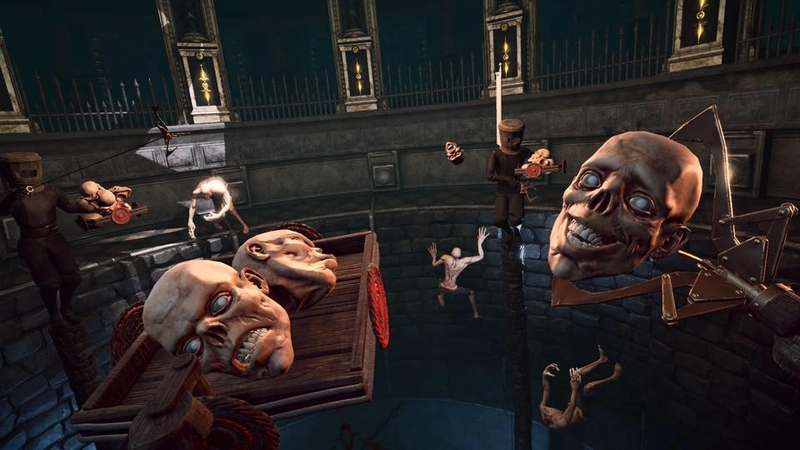 The game features a mysterious person in a mysterious place where special mushrooms live. These entities produce light in many ways: some are static while others emit brightness for just a few seconds. There’s even one you can pick up and use as a flashlight. But something else exist in this place. There are unknown monsters that want to use our fear to get stronger and finally capture us. Fortunately, they are afraid of light, and we can ‘fight’ them using the mushrooms that cover the place. Or, at least, make them retreat so we can advance and maybe realize finally where we are. A lot of cool games were presented in the contest, showing how strong the Norwegian industry is. We want to congratulate Rock Pocket for taking the award this year with their awesome VR proposal!